The latest Call of Duty and Halo video games may be the most popular of the holiday season, but a three-decade-old classic is making headlines for a completely different reason. Tetris, research shows, can be used to treat post-traumatic stress disorder (PTSD) and the flashbacks so often associated with it. 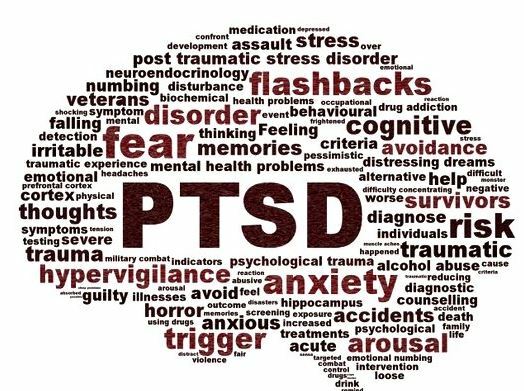 Their findings represent a major breakthrough in our understanding of PTSD and open up even more avenues to recovery for those afflicted. 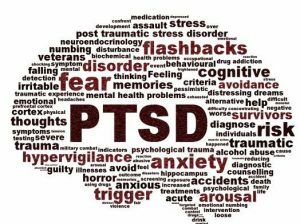 But before we delve into the study’s unusual findings, let’s first take a look at the signs and symptoms of PTSD. • Intrusive Memories. Symptoms include: recurrent, unwanted distressing memories of the traumatic event. Reliving the traumatic event as if it were happening again (flashbacks). Upsetting dreams about the traumatic event. Severe emotional distress or physical reactions to something that reminds you of the event. • Avoidance. Symptoms include: Trying to avoid thinking or talking about the traumatic event. Avoiding places, activities or people that remind you of the traumatic event. • Changes in emotional reactions. Symptoms include: Irritability, angry outbursts or aggressive behavior. Always being on guard for danger. Overwhelming guilt or shame. Self-destructive behavior, such as drinking too much or driving too fast. Trouble concentrating. Trouble sleeping. Being easily startled or frightened. If you experience these emotional reactions after a traumatic event, you do not necessarily have PTSD. In fact, many of these symptoms can be quite normal, uncomfortable as they are. But when these signs of PTSD persist beyond a month, you probably need to seek help. 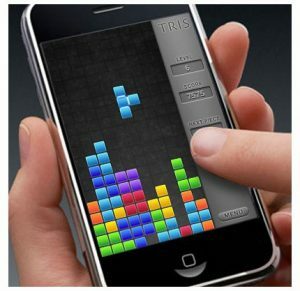 It’s probably been awhile since you played Tetris. If it has, we don’t blame you. After all, the game was invented in 1984 – that’s back when the USSR was still around. The game was invented there, actually. In the event that it’s been a good twenty years since you last played, we’ve included a quick overview below of how the game works. Or, you could always play Tetris for free online – just make sure to come back and finish the article once you get the idea! So, when a game of Tetris begins, geometric shapes composed of four squares each fall down the screen at random. Players can reorient the shapes, with the idea being to create a gapless line of horizontal blocks. When this is achieved, the line disappears. Players can reach the next level by completing this task a predetermined number of times. In succeeding levels, the shapes fall faster, increasing the difficulty of the game. Players record a loss when the stack of shapes touches the top of the screen. So what does all this block stacking have to do with a serious anxiety disorder such as PTSD? Well, in an experiment conducted at Oxford University, 52 people watched a short film featuring several traumatic scenes – things like drowning and car crashes. The next day, the participants returned and were show stills from the films they watched in the first phase of the experiment. Following a ten-minute break, half the group sat without speaking for twelve minutes while the others played Tetris. During the course of the following week, participants were asked to keep a record of flashbacks involving the disturbing short film. As earlier studies had predicted, the group that played Tetris after viewing stills from the film experienced half the amount of flashbacks and scored much lower for signs of PTSD on an administered questionnaire. So it works. But how? 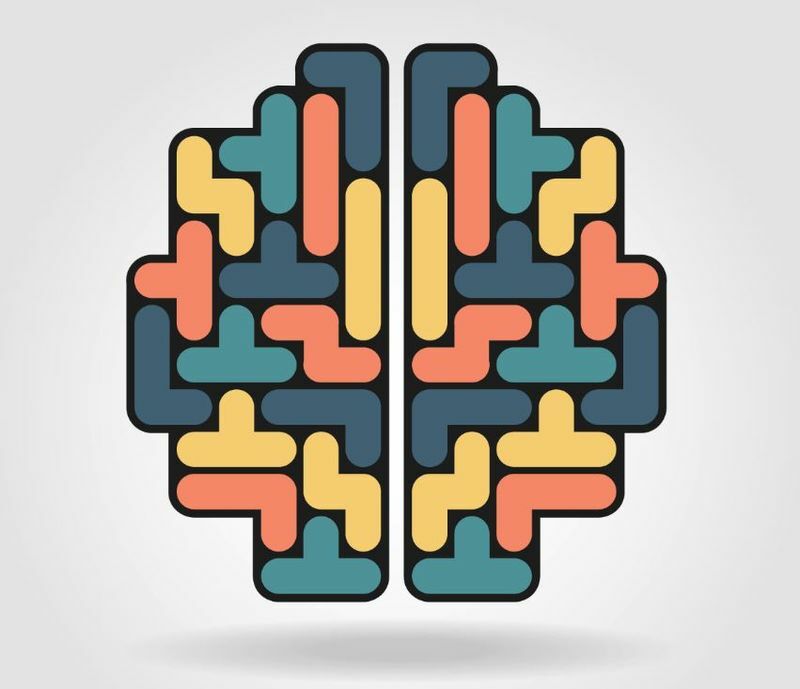 It’s fairly simple, really: manipulating the shapes in a game of Tetris interrupts the retention of the traumatic visions (that would go on to become painful flashbacks) in the sensory part of the brain. 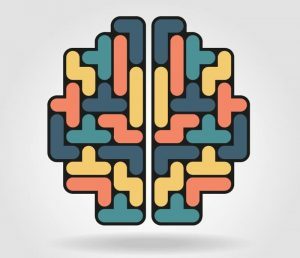 “We showed that intrusive memories were virtually abo lished by playing the computer game Tetris following memory reactivation,” concluded the research team. This time frame is critical to the recovery of those who have experienced real-life traumatic events. For instance, Tetris has also been shown to greatly aid in mental recovery when played within six hours of a traumatic event. However, this is not very practical, given that a person may need medical attention immediately after a traumatic event or may be unwilling or unable to play a game like Tetris in a state of shock. The research team’s technique of reactivation and disruption is a bit like drawing the memory out in the open to get a good shot at it. By showing participants stills from the movie a day after the fact, researchers were able to emotionally reactivate the traumatic event and then subvert it with a visual-spacial game. Don’t go firing up the old arcade machine just yet, though. Programs like Advanced Health & Education’s (www.advhealth.com)Frontline Program (www.frontlinerehab.com)can help firefighters,Police, EMS, Corrections, Military and dispatchers who are struggling with addiction. 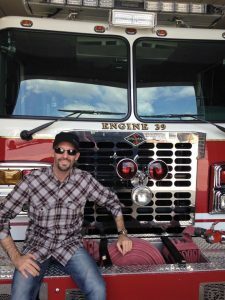 Frontline Responder Services (www.frontlinerehab.com) is a unique program that was designed by first responders to help other responders struggling with addiction, substance abuse, PTSD and alcoholism. Mark Lamplugh and Advanced Health (www.advhealth.com)set it up as a peer driven model. Frontline (www.frontlinerehab.com)and Advanced(www.advhealth.com) understand exactly what responders are going thru with their struggles with addiction and PTSD which makes the Frontline(www.frontlinerehab.com) program second to none.